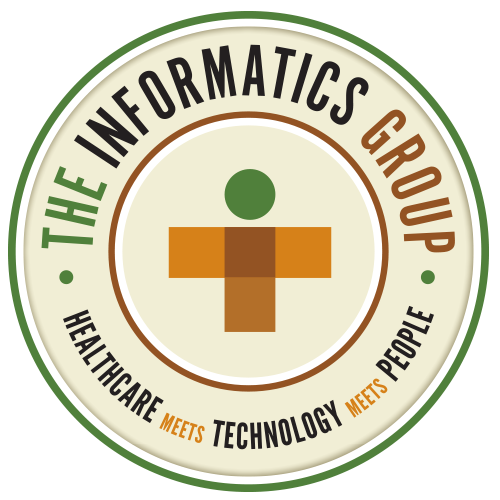 In addition to today’s most popular EHR and EMR solutions, The Informatics Group’s seasoned professionals also have experience in a wide variety of other EHR and EMR applications that allow you to increase the level of care your organization provides and improve your bottom line. Our experience encompasses solutions from GE, Picis, eClinicalWorks, Greenway, CPSI, Healthland, HMS, QuadraMed and many others. We provide Project Managers, Implementation, Training, and Support professionals on either a contract or permanent basis with experience in the following Healthcare Software Systems. GE: GE Centricity Business, GE Centricity EMR, GE Centricity Enterprise – Formally IDX Carecast, GE Centricity PACS, CVIS, Patient Keeper, ICU, Laboratory, Perinatal, Perioperative, Pharmacy, Radiology and Web Services. Perioperative Services: OR Manager, PreOptimize, Preop Manager, Anesthesia Manager, PACU Manager, SmarTrack, Quality Manager, Analytics and Reporting. Picis: EDIS/ED – PulseCheck, ResourceView, Clinical Decision Support, InSight ED, TouchPoint ED, Outpatient Charging. Critical Care: Critical Care Manager, eView for Critical Care Manager, Insight Critical Care. HMS: Ambulatory EHR, EDIS, LIS, PACS, Pharmacy, RIS, Surgery Management, Digital Patient Record, HIM, Business Intelligence, Dashboard, CPOE, eMAR, Device Integration, Documentation and Revenue Cycle. Quadramed: AcuityPlus, QCPR, Precise ID, Access Quality Manager, Registration, Accounting, EDI, Revenue Cycle Manager, CMPI, PreciseID, SmartID, Merge, Scan, Scheduling.